If your young daughter has recently been acting despondent or unexpectedly displaying flashes of primal rage it most likely is related to her favorite singer losing the new artist of the year Grammy to a mostly unknown 22 year old jazz cellist and vocalist from Portland. Yes, Justin Bieber got trumped by Esperanza Spadling who took the new artist award on Sunday to the disbelief of the millions of “Bielibers” who were certain that their 16 year old American idol would take the prize. Occasionally, the Grammys can get it right – sometimes. Choosing a true artist over arguably a manufactured pop sensation (whose CDs will be in the bargain bin in a few years no doubt). Picking Bieber would have been consistent with other notable winners such as Milli Vanilli ’90, Hootie & the Blowfish ’96 and Starland Vocal Band ’77. But in this case Ms. Spalding is better accompanied by The Beatles ’65, CSN&Y ’70, and Natalie Cole ’76. 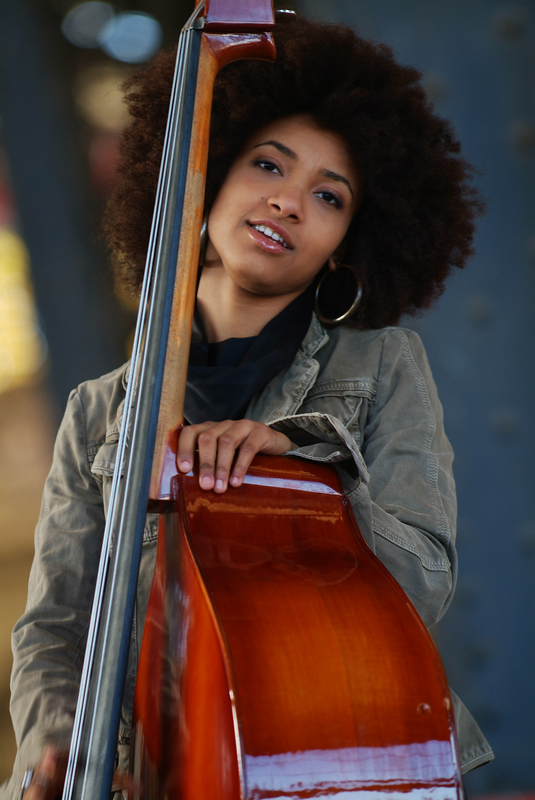 If you’re like most dads out there – you probably have heard of lil’ Justin and, god forbid – perhaps even attended, unwillingly of course, a concert – but most likely have no idea who Esperanza Spalding is. Ms. Spalding has been quietly producing a few luciously groovy jazz and Brazilian-influenced vocal compositions since 2006. Her New Artist win is notable not only because of the upset over Mr. Bieber (can I even call him Mr.?) – but also because she is the first jazz artist to win the award in the 53 year history of the Grammys. Having discovered the cello at 14 after seeing and listening to Yo-Yo Ma on Mr. Rogers, she became a concertmaster at 15 and earned a full scholarship at the prestigious Berkelee School of Music where, after some struggle, considered giving up music and following her passion for political science. 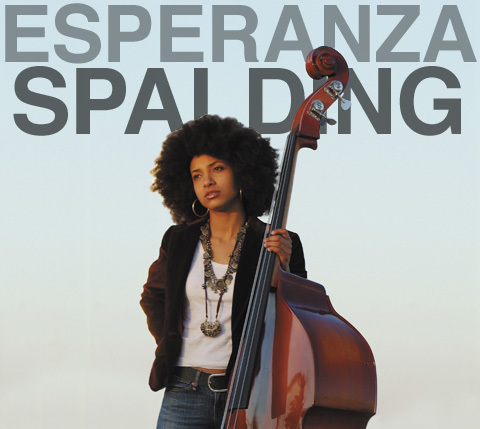 Thankfully, for all of us, she was discouraged to do so by none other than world renowned jazz guitarist and composer Pat Metheny who told Spalding she had what it took and that if she applied herself she would certainly succeed.